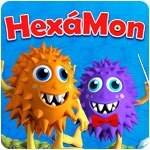 HexaMon Game - Download and Play Free Version! 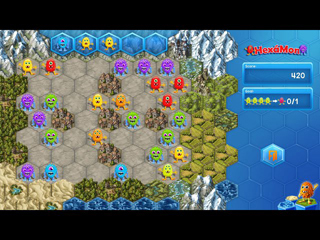 Group four identical monsters so they merge to become a stronger monster, and keep going until they reach the highest level and vanish. Don't be fooled by how easy it looks - each level is trickier than the last.